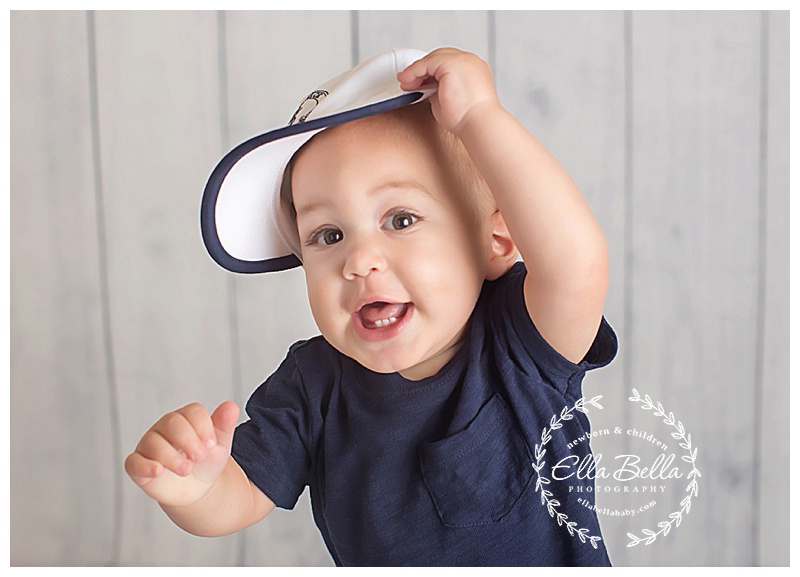 This little guy had a blast at his one year mini session cake smash! It was like a fun on party in my studio! 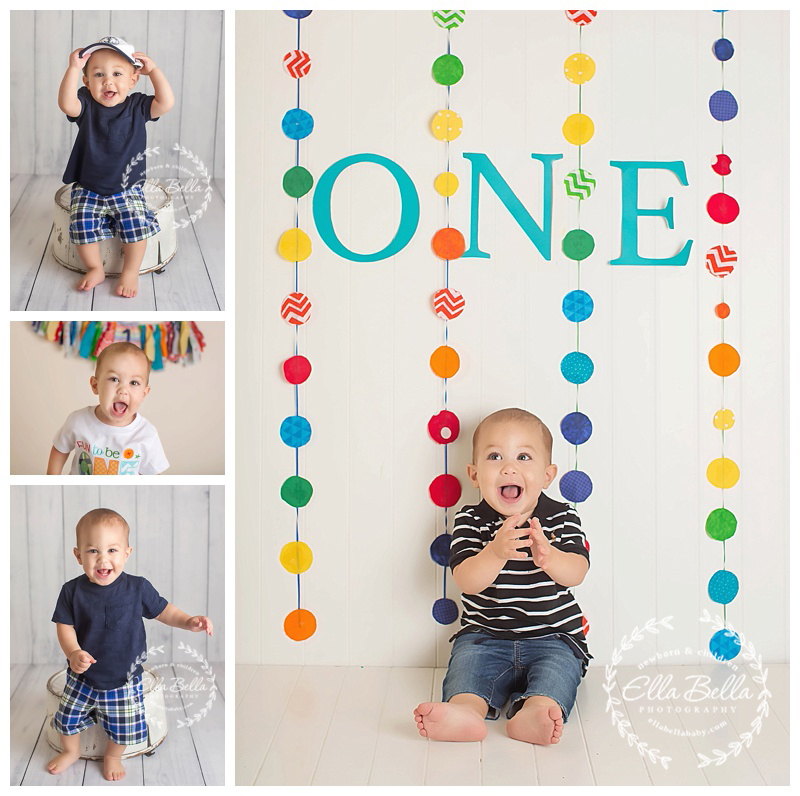 I love all the colorful decorations his mama brought to coordinate with his birthday party in a couple weeks! I hope you enjoy his sneak peeks!